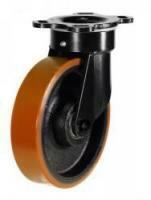 Atlas Handling UK Ltd. has been trading globally since its incorporation in 1997, as a major importer and exporter of industrial castors and wheels. 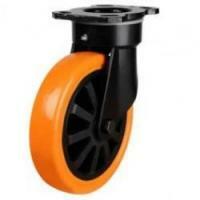 We endeavour to offer the highest possible quality of products from around the world at competitive prices, from our warehousing, offering same day dispatch on most items. 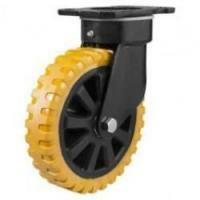 Our heavy duty castors are to industrial castor standards available with or without brakes, fixed or swivel, any material or size! 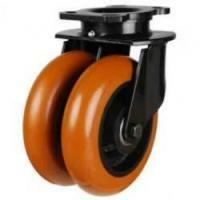 Our range has been developed with the help of our customers and suppliers, and includes numerous different heavy duty castors. 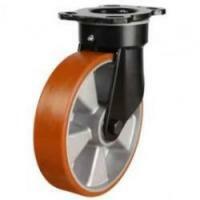 They are supplied at reasonable prices, when you need them! 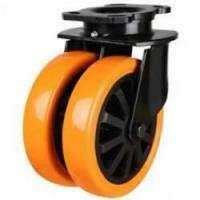 Easy to fit, we make our heavy duty castors as light weight, but hard wearing as possible. 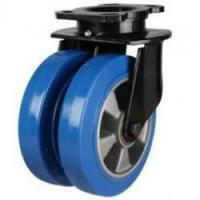 We've ensured our heavy duty castors are extremely good value for quality, and on regular clearance offers featured on our website. 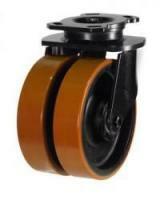 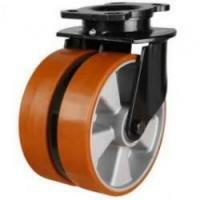 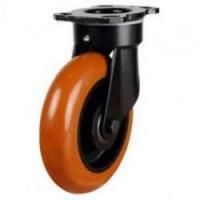 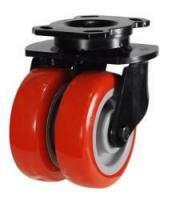 All our castors and wheels are featured here online in our Ebook catalogue.